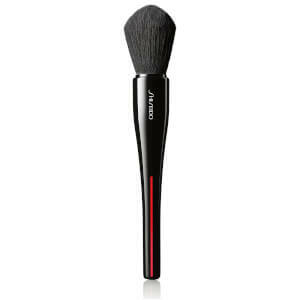 Expertly apply blushes, bronzers, highlighters and setting powders with the Shiseido MARU FUDE Multi Face Brush; a uniquely tapered, round makeup brush designed for contouring and blending. Handcrafted in Japan, the ergonomic tool features a revolutionary hidden core of densely packed, sturdy fibres surrounded by softer bristles for optimal blending. 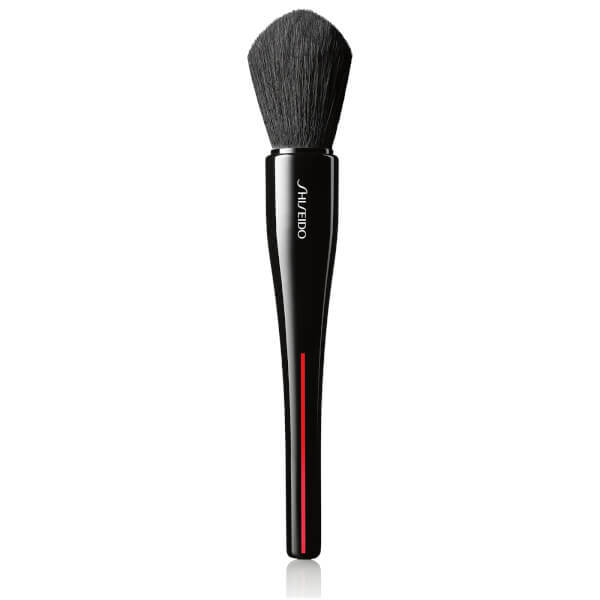 Compatible with all makeup textures, the carefully-balanced blend of crimped and straight synthetic bristles adapts to the contours of the face for seamless and even application.